I am originally from Houston, Texas. 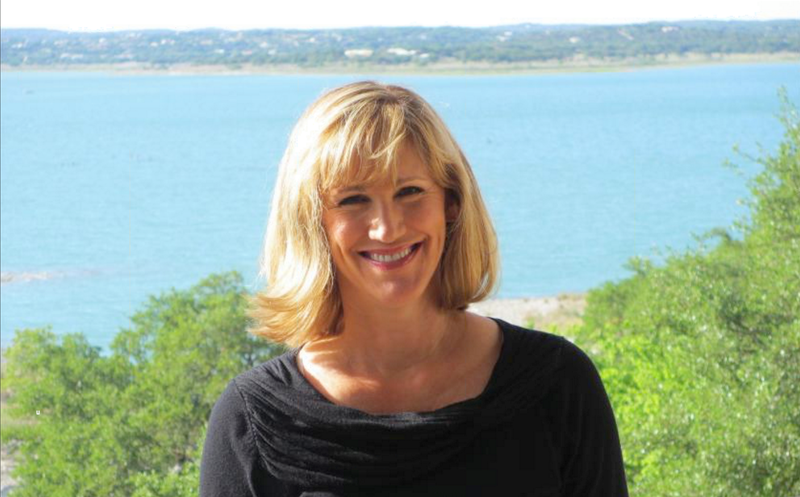 My husband and I have lived in the Canyon Lake, Texas area since 2004, and I am very familiar with the real estate market here. I take great pleasure in decorating and entertaining. I lived in Dubai for two years and enjoy traveling Internationally. My hobbies include boating on Canyon Lake and showing my friends and family all the Texas Hill Country has to offer. I am committed to the highest level of personal service and to meeting your real estate needs. Honesty, integrity and commitment is my mantra as I strive to be your choice. I have a passion for real estate and look forward to helping you find your dream home!